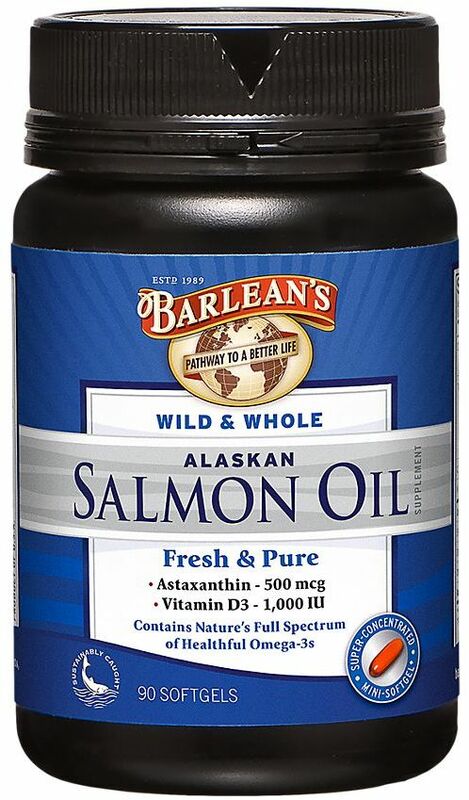 Wild & Whole Alaskan Salmon Oil was created. Tonalin CLA Swirl was created. Vitality Omega Man was created. Omega Swirl Heart Remedy was created. 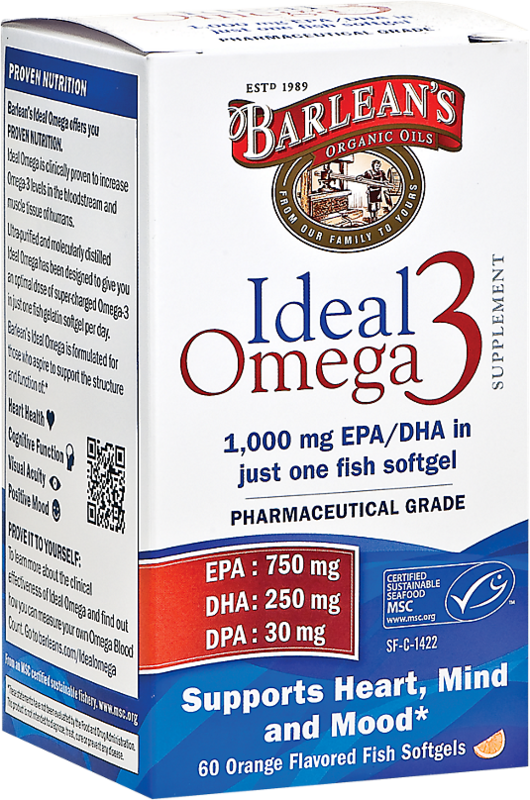 Total Omega 3-6-9 Swirl was created. 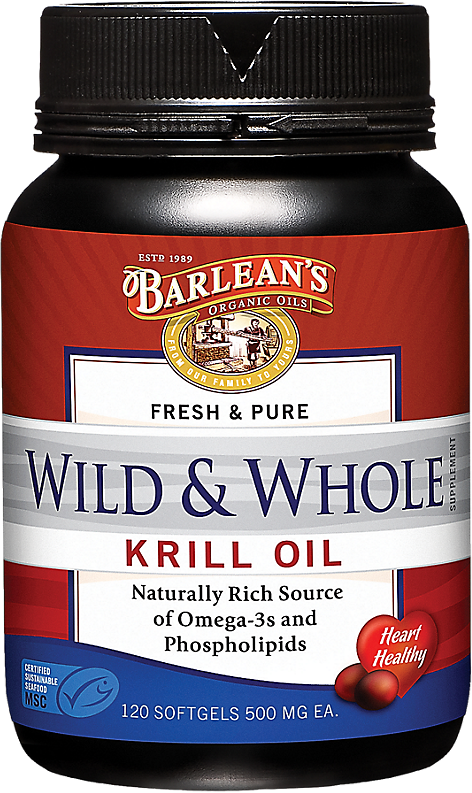 Kid's Omega Swirl Fish Oil was created. Sign up for future Barlean's news! 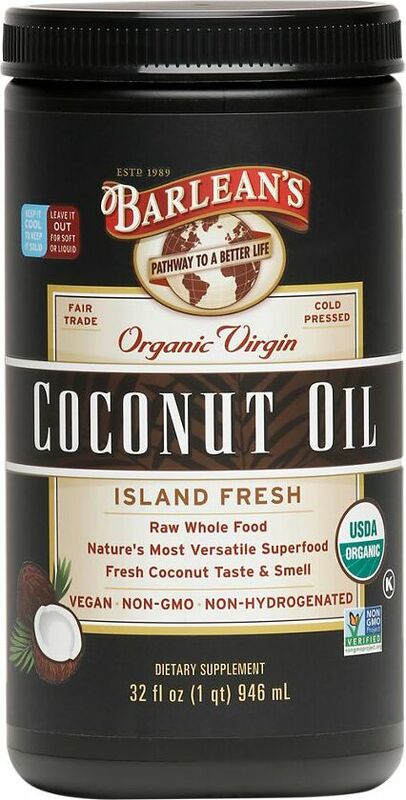 Click the button below to sign up for future Barlean's news, deals, coupons, and reviews! Sign up for future Barlean's deals and coupons! 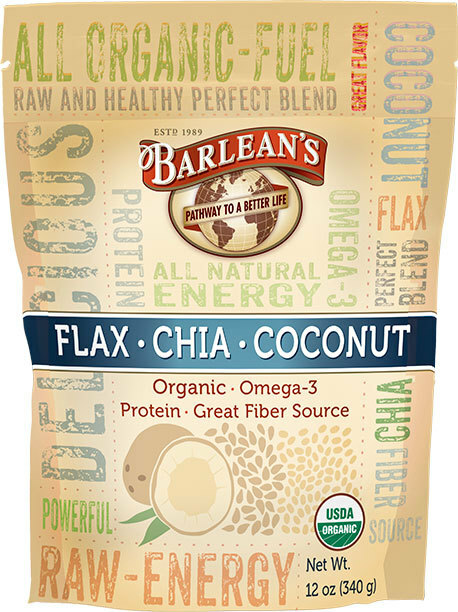 Click the button below to sign up for future Barlean's deals, news, and coupons! $13.40 This is a Buy 1 Get 1 FREE offer! $29.20 This is a Buy 1 Get 1 FREE offer! $17.47 This is a Buy 1 Get 1 FREE offer! 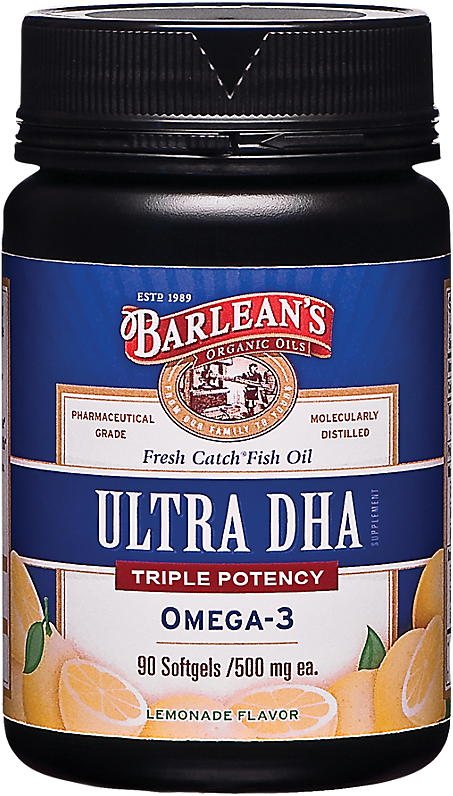 250 Softgels 100 Softgels 32 Oz. 16 Oz. 12 Oz. $27.70 This is a Buy 1 Get 1 FREE offer! Mens Health & Vitality Formula! $23.03 This is a Buy 1 Get 1 FREE offer! $22.85 This is a Buy 1 Get 1 FREE offer!